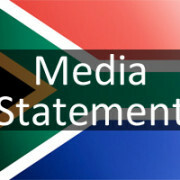 The Psychological Society of South Africa (PsySSA) is shocked and dismayed at the outcome of yesterday’s (Monday) court hearing at which Jon Qwelane was granted an indefinite postponement in a hate speech case concerning an article he wrote eight years ago, titled “Call me names, gay is not ok”. 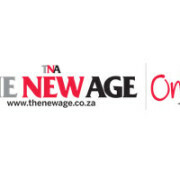 The case was set down to be heard in the South Gauteng High Court over a two-week period, commencing on 29 August. On the eve of the court hearing, Qwelane presented himself in person at a police station in Dawn Park to commission an affidavit applying for a postponement. Qwelane argued that he was unable to present himself in person in court due to a progressively degenerative medical condition. In granting the postponement, Judge Moshidi refused to allow both PsySSA (‘friend of the court’) and the South African Human Rights Commission (first applicant) to submit answering affidavits opposing Qwelane’s application. This amounts to the court having effectively granted a permanent stay of the trial without having considered all the relevant facts as to whether Qwelane is indeed unfit to appear in court, and, if so, whether there are other means through which his testimony might be given. “PsySSA made an appeal to the court to put forward evidence in opposition to the postponement, however this was denied by the court. By implication, the postponement was granted without the full facts having being objectively considered”, states Kerry Williams, partner at Webber Wentzel and PsySSA’s attorney. The granting of the indefinite postponement means that Qwelane is highly unlikely to ever be held to account, publicly, for his hate speech. It also suggests that the court has given more consideration to Qwelane’s claims of ill health, than to the infringements of the rights and well-being of the LGBT community that is the target of his hate speech. 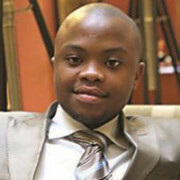 In July 2008, following the publication of Qwelane’s article in the Sunday Sun, a flood of complaints were submitted to the South African Human Rights Commission in reaction to the article’s hateful and prejudicial content. This week’s further postponement of the case, eight years on, denies the seriousness of the impact of hate speech on LGBT people and on society at large. 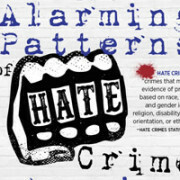 “Recent cases of racist hate speech, for example statements that likened black people to animals, have been dealt with far more swiftly by our courts, and rightfully so. 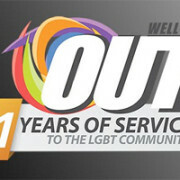 Failure to actively condemn harmful insult sends a strong social message that it is in fact acceptable to dehumanise gays and lesbians and to liken them to animals, as Qwelane did in his article”, says Prof Juan Nel, PsySSA’s Past President. PsySSA is preparing an application for leave to appeal against the postponement. PsySSA is a not-for-profit association of psychology practitioners and persons involved in the academic, research and practical application of the discipline of psychology. 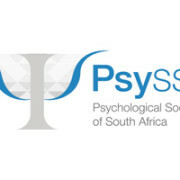 Established in 1994, it is the nationally representative professional body for psychology in South Africa. 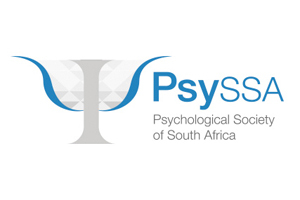 PsySSA is committed to the transformation and development of South African psychology to serve the needs and interests of all South Africa’s people. PsySSA advances psychology as a science, a profession and as a means of promoting human well-being. 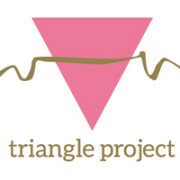 The Sexuality and Gender Division of PsySSA has an established African LGBTI persons’ human rights project, in association with IPsyNET (the International Psychology Network for Lesbian, Gay, Bisexual, and Transgender Issues). PsySSA is committed to fostering active and vocal participation by psychology professionals in current and anticipated debates on sexual and gender diversity and to support the advancement of LGBTI rights in Africa.